There are serious consequences for avoiding giving an answer – especially if the non-answer takes place in the glare of the media spotlight. More proof of this has been provided with the latest turn for the worse for the British house building boss, Jeff Fairburn. You may remember this column drawing attention to Mr Fairburn’s appalling media performance – or non-performance – a few weeks ago. 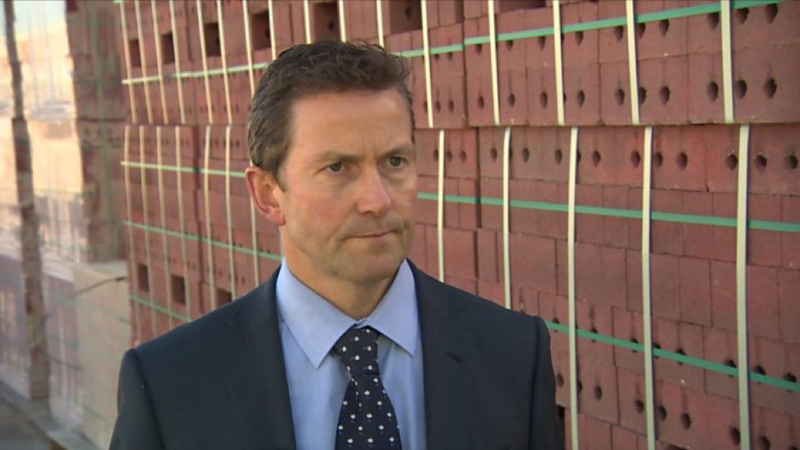 Mr Fairburn was the Chief Executive Officer of the British housebuilder, Persimmon, who walked out of a BBC interview when asked questions about his highly contentious £75-million bonus. The key word in this last sentence is the word “was”. 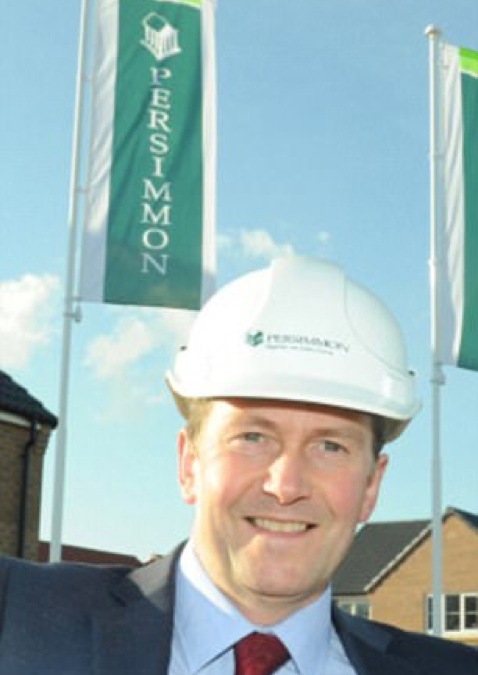 Mr Fairburn will no longer remain in his job as CEO of Persimmon, so make the most of his smiling face here in this publicity picture next to the company flags and parading the firm’s branded hard hat. And what’s REALLY significant is that it wasn’t so much his unwise acceptance of the £75-million bonus that caused his removal. It was Mr Fairburn’s refusal to answer questions about it that triggered his departure! Take a close look at the timing. The bonus was awarded to Mr Fairburn back in April 2018 as a result of an ill-fated remuneration scheme for which no limit had been set. It was subsequently labelled excessive by shareholders and criticised by charities, politicians, Persimmon customers and others. Both the Church of England and the Methodist Church – which have shares in Persimmon – expressed deep dismay over the size of the incentive scheme. 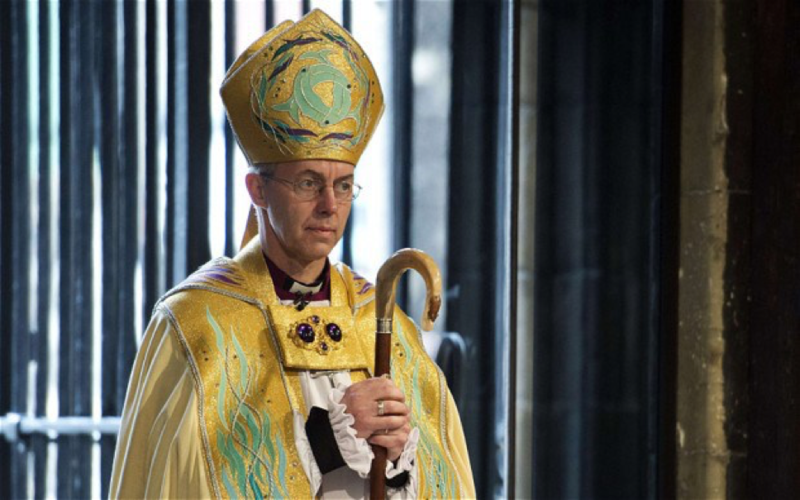 This was in line with the criticism of excessive pay for bosses by the Archbishop of Canterbury, Justin Welby. But in the immediate aftermath of the controversy, Jeff Fairburn managed to hang on to his job. What has now ended Mr Fairburn’s time at the top was his misguided approach to the media six months later in October 2018. It was the bad publicity surrounding his refusal to answer questions about the bonus in a BBC interview and his on-camera walk-out at the opening of a new brick factory that brought things to a conclusion. Did the refusal to answer questions stop the adverse criticism of the massive bonus from continuing? Quite the opposite. It fuelled the flames. 1. Refusing to answer questions about a big issue won’t make it away. 4. Once you’ve given a credible reason for not answering, go on to say the most useful thing you’re in a position to say to help the questioner and any wider audience. These are the kind of things that we help you work on in media training sessions. Often those who’ve had some initial training book an additional media-boosting session when they need to focus on a new issue that has arisen – or one they know will come up in the future. Persimmon said Mr Fairburn was departing as Chief Executive Officer by “mutual agreement and at the request of the company”. But the company didn’t reach this conclusion when the bonus caused the initial highly predictable fuss. It was the interview walk out which re-ignited the issue. Another important media lesson demonstrated by Persimmon is the importance of thinking things through on how something will play in the media and with the general public BEFORE making an important decision. 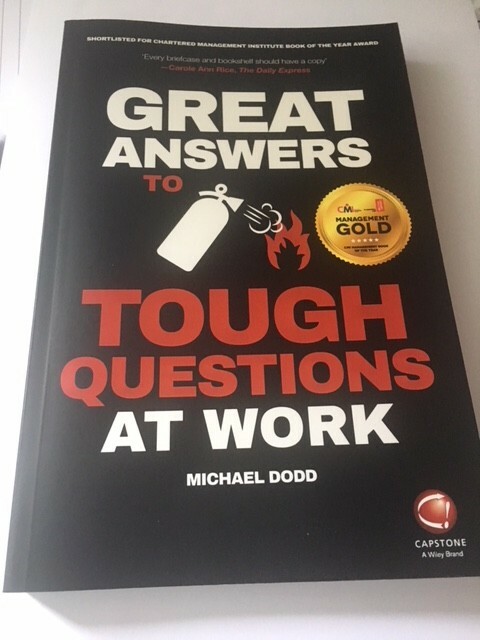 Here’s a book that can help you work out the answers in advance. Meanwhile Jeff Fairburn is hardly well-placed now to continue his career as a CEO elsewhere. It seems unlikely that other companies will be rushing to offer him a new job. He still gets to keep that ill-fated bonus. And he now has time to do the media training he should have had earlier.